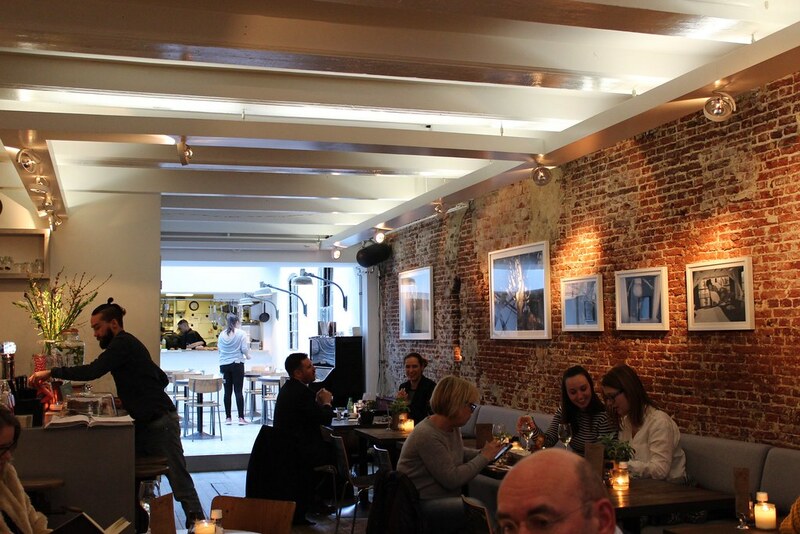 Hidden between the Museumplein and De Pijp, is the Corner Bakery; a cosy cafe with a lovely terrace but beware! It’s not that big and can get super busy so you have to get there in time. The menu is extensive and consists of juices, smoothies, delicious salads, sandwiches, and the most delicious breakfasts. They also have a wide range of homemade cakes, brownies and other delights. You will certainly find something that hits the spot and kicks that craving at the Corner Bakery. Lavinia Goodfood takes pride in preparing daily fresh dishes with a solid mission: aware and nutritious food. These pure dishes you can take home, or eat with her (Lavinia, of course). Lavinia is all about health and avoiding all the bad stuff… BUT that doesn’t mean you can’t enjoy all the good stuff here. This place is perfect for filling and nutritious food that you don’t have to feel guilty about; if you’re a health foodie, Lavinia’s is for you! Treat yourself to Lavinia’s BBQ or her famous pizzeria, and don’t forget to order a couple of cocktails. Enjoy your ultimate holiday break without leaving the city centre of Amsterdam; a mixture of buzzing energy of the city and the relaxing air of a vacation. Coffee & coconut’s products are of high quality and made together with local passionate people who love what they brew, bake or shake. 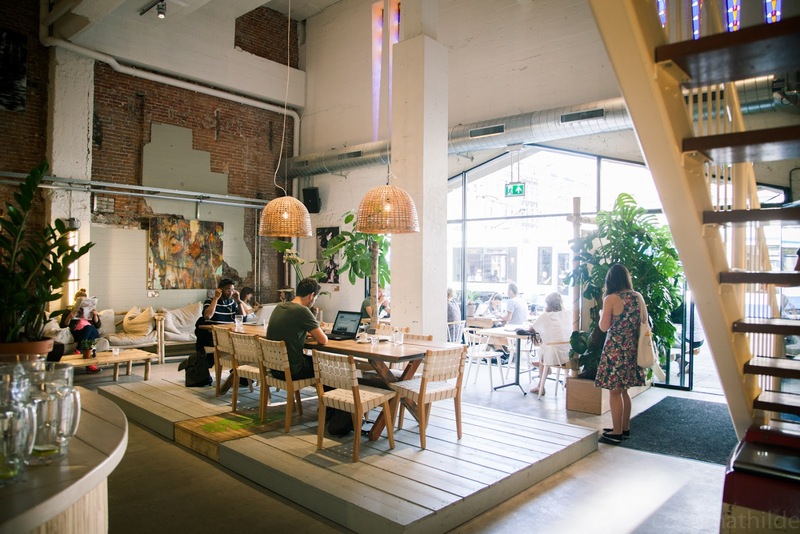 Here you can relax with a coffee or coconut amongst rustic wooden furniture, comfy linnen cushions, long shared tables, and green plants. 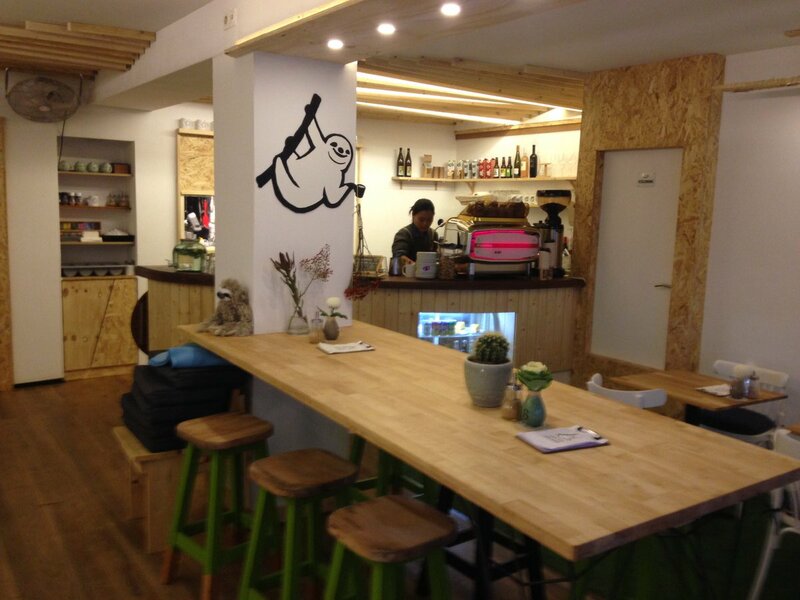 If you’re feeling hungry, they have a wholesome food menu – mostly organic and locally sourced. Serving lunch, dinner & drinks… And now breakfast too! Brix is located in the nine streets so it’s very cosy but still has urban interior design; a distinct style with inspiring décor. Food wise, they have mouthwatering sandwiches for lunch, such as the caprese, salmon, or chicken club. Brix is about lunching all day, wining, dining and socialising PLUS it is also known as hotspot in the 9 streets when it comes to live jazz on Sunday and Monday. For some delicious food, drinks and music, this a perfect place to stop by if you’re around the city centre.